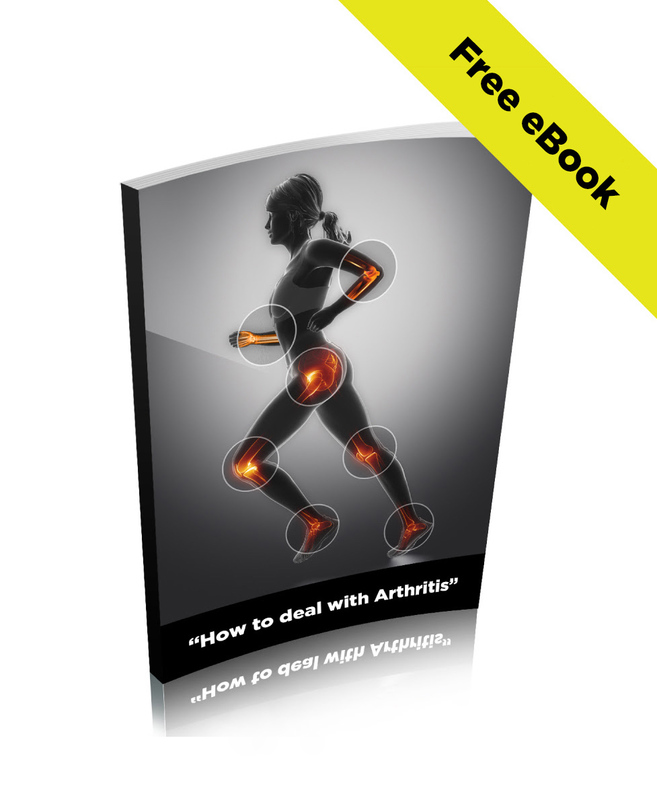 Download FREE eBook on "How to deal arthritis"
Enter your name and email address to receive your FREE eBook now! Signing up will also add you to our email list. Few people fully understand arthritis and this guide is dedicated to anyone suffering with this chronic condition, but wants to live a pain-free life. 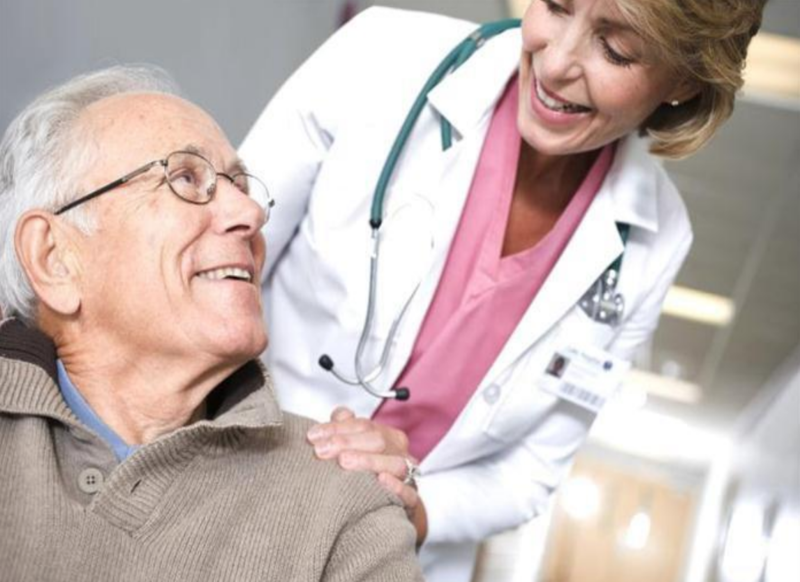 We will explain first what arthritis is from a new perspective and then discuss what we believe is a wonderful way to manage it. 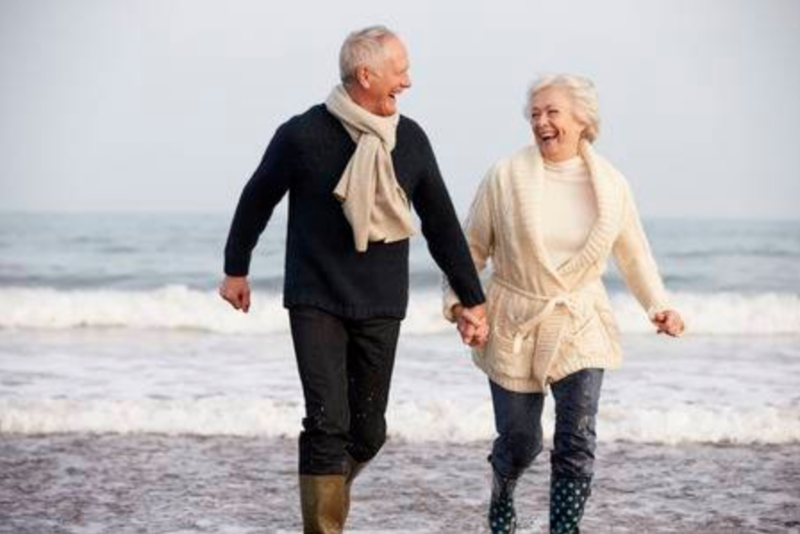 You will find a four step plan of simple things that can be done daily, weekly and monthly to both support pain management and begin to eliminate arthritis flare-ups. Due to the over industrialization, chemical use, and micro toxic additives of found in majority of processed foods available today, most of what people eat is almost completely depleted of minerals and natural occurring vitamins. 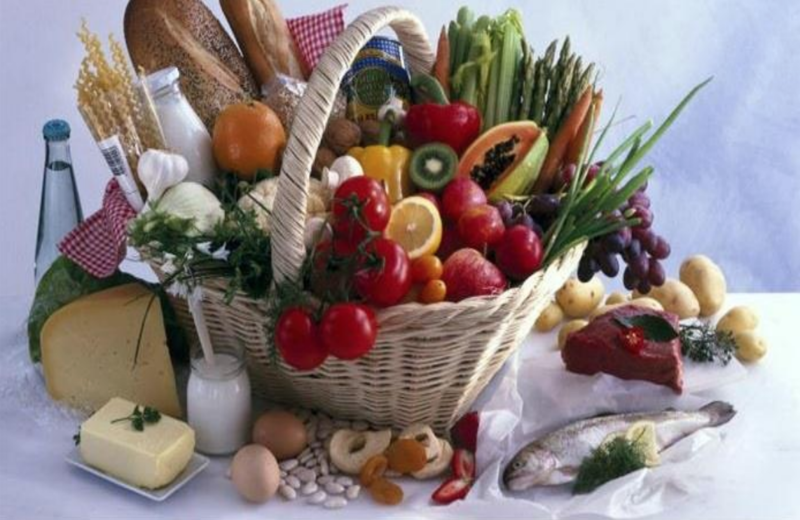 In this eBook You will find suggestions on what and how to eat to get all the nutrients you need. Get your eBook today and start a new pain free lifestyle.